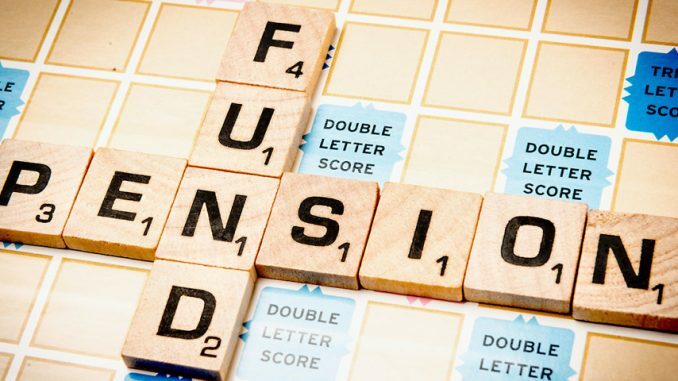 UNISON Wales annual newsletter is designed to keep our members informed about their Local Government Pension Scheme (LGPS) pension, which UNISON has fought hard to defend and to ensure that it is in a fit state to deliver the benefits in retirement that you have worked hard to earn. It contains useful information about the LGPS and our training; ongoing governance and investment campaigns and LGPS Fund investment strategies. I hope that you will find this informative and it will encourage you to take an active interest in your pension and consider getting active in UNISON.